AKA are working with the Kings Theatre to deliver the media campaign for their 2018 Panto, Aladdin. The campaign will launch with TV activity on STV and national press activity within specialist Christmas supplements. 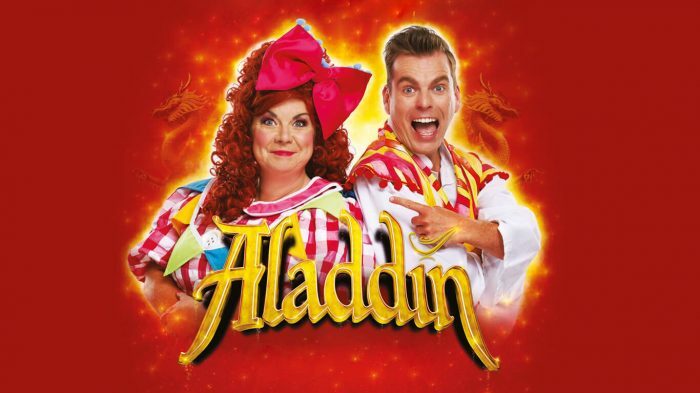 This year Elaine C Smith Smith returns as Widow Twankey alongside Johnny Mas as the lovable eegit and Paul-James Corrigan as the imperial Palace Guard in the magical pantomime adventure.